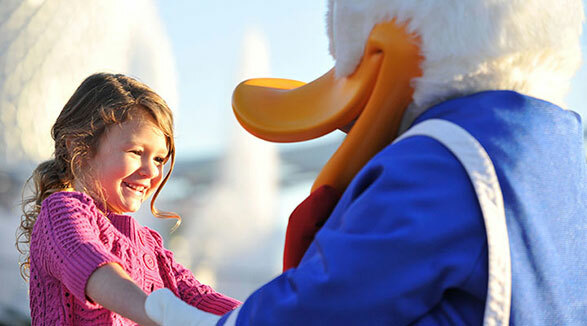 Visit the WALT DISNEY WORLD® Resort and see for yourself what makes it the most visited attraction in the world. 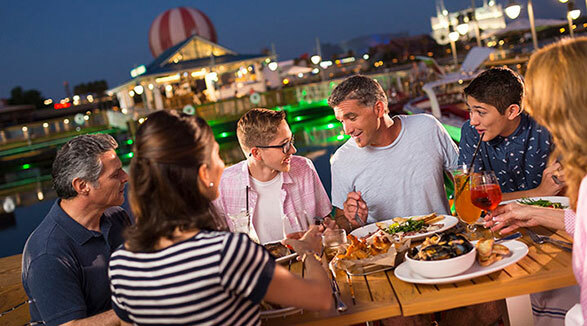 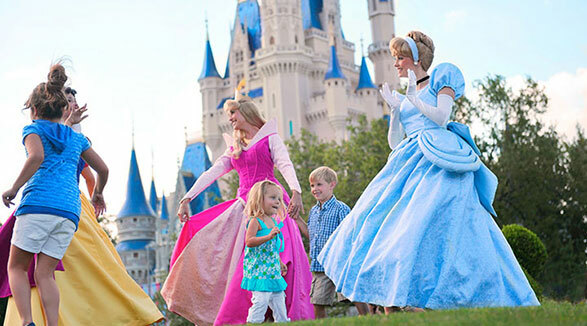 The WALT DISNEY WORLD® Resort is composed of four theme parks, two water parks, a giant shopping, dining and entertaiment district, nearly 30 hotels, and a whole lot of magic. 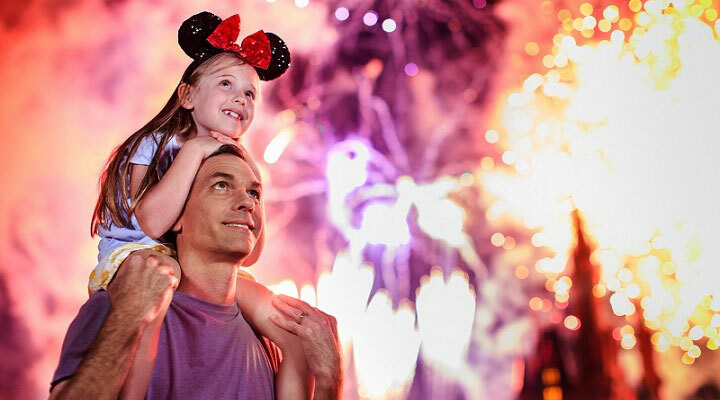 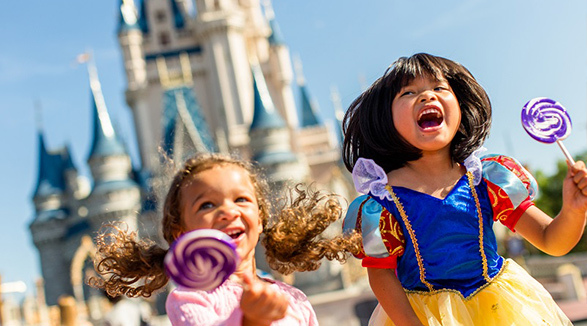 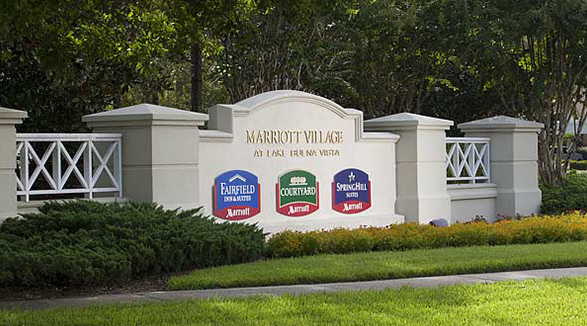 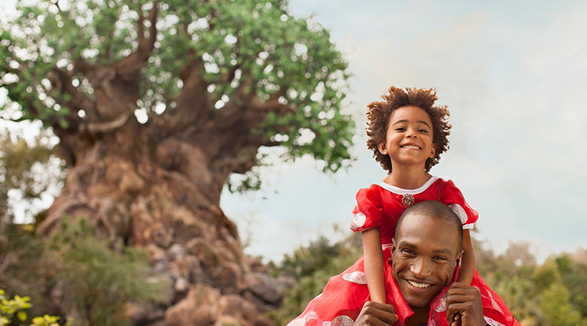 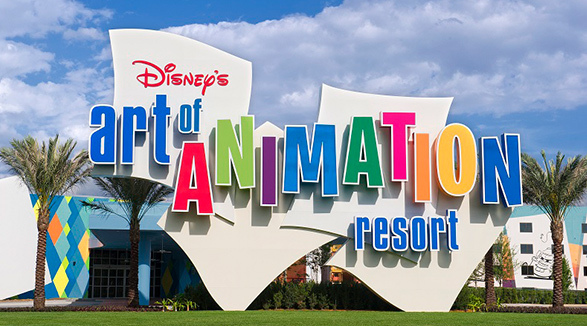 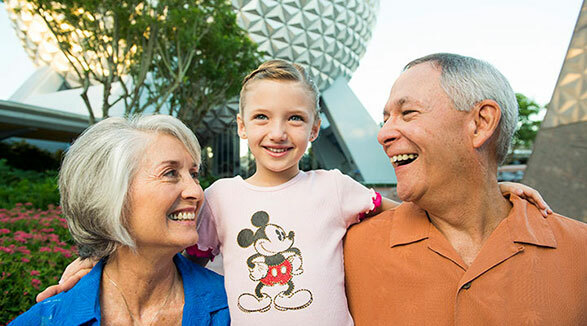 Get Away Today is your source for WALT DISNEY WORLD® Resort vacation package specials. 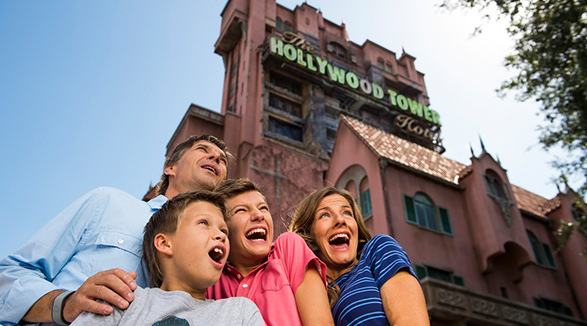 Our best specials are available online or over the phone by calling 855-GET-AWAY. 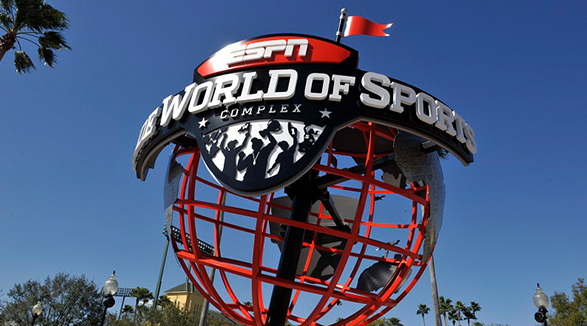 The WALT DISNEY WORLD® Resort is home to two water parks; Disney’s Blizzard Beach and Disney’s Typhoon Lagoon. 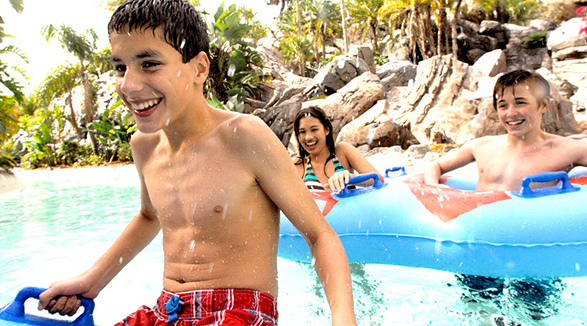 Spending a day splashing around at either water park is a perfect add-on to your vacation.